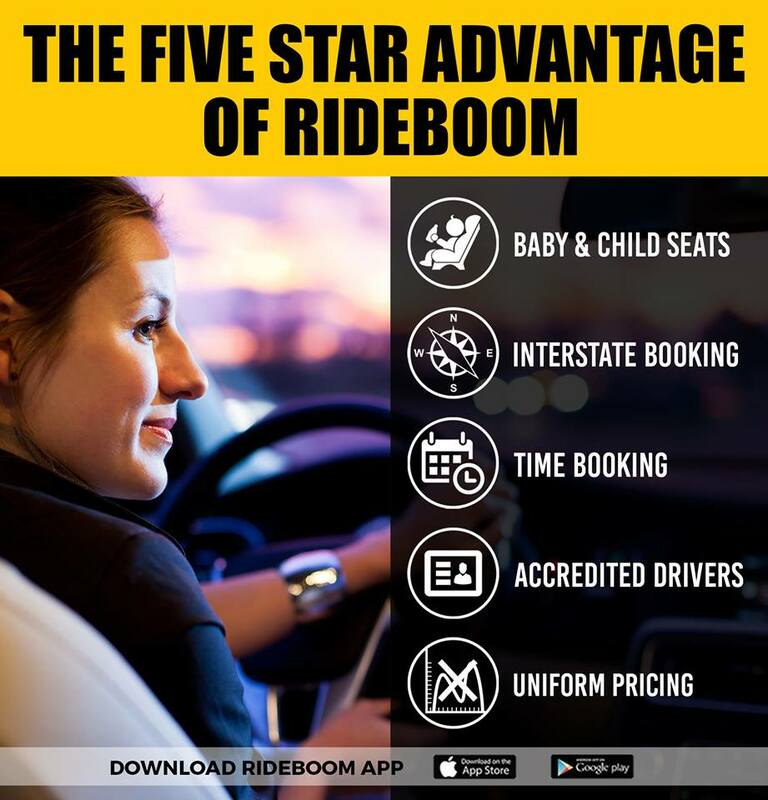 RideBoom rideshare app offers many features for both riders and drivers thereby showing ways for gaining more advantages. The flexibility of driving for RideBoom is giving women drivers around the region a new way to get back into the workforce and balance both work and life. They are producing income for their families, and wealth for their economies. And along the way, they are often challenging gender stereotypes too but now with the select gender of the driver give female drivers a wonderful opportunity to jump behind the wheel with RideBoom. RideBoom is playing a vital role in empowering women to make their hopes, ambitions and dreams a reality. Riders now able to book any car by selecting the gender of the driver for example if you are the parent of the young daughter you must feel comfortable and safe if your daughter been picked up by the female driver. RideBoom is an Australian rideshare app that allows the riders to plan a trip to airports and other places with the latest gender features. It even enables taxi service business providers to focus more on their goals with a variety of features. RideBoom app is gaining popularity over the recent months which can help users to achieve their goals considerably in a trip. They are a suitable one for those who want to book a vehicle based on the choices. 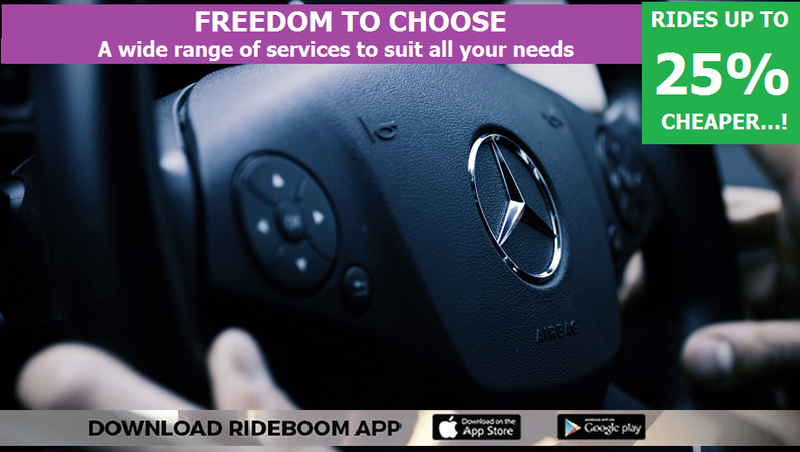 RideBoom app gives ways for the riders to hire services with professional chauffeurs to ensure a comfortable and safer journey. It is an ideal choice for business people to track the drivers and other things to run a business successfully for a long time. A rider can also find the nearest taxi service providers in a location with the app for overcoming unwanted issues in a trip. Another thing is that it makes feasible ways for comparing the prices and get fare estimate with ease to reserve a vehicle depending on the needs. It becomes a simple process to select a ride with limousine services for witnessing complete satisfaction. It provides methods for carrying out a trip with high comforts for reaching a place on time. The app shows ways for picking the guests in airports and other places to avoid delays. Those who want to select a vehicle for a party, wedding, meeting, conference and special occasions can benefit a lot from the app. In addition to that, taxi owners can manage their business from anywhere after installing the same. RideBoom is now available in Melbourne, Sydney, Canberra, Geelong, Ballarat and Bendigo.